This album was released on that dreadful day on September 11, 2001. We all remember the day, where you were at and what you were doing. Rest In Peace to the lives lost that and blessings sent to those families. 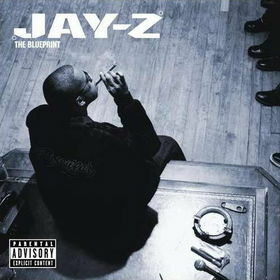 Okay, now onto the review of the Blueprint.